Opportunity awaits on this one third of an acre property with its 2400 sq ft basement entry home located in an area undergoing redevelopment in North Delta. Zoned multifamily (duplex), backing onto Cougar Canyon and completely private, this property would be an excellent investment. 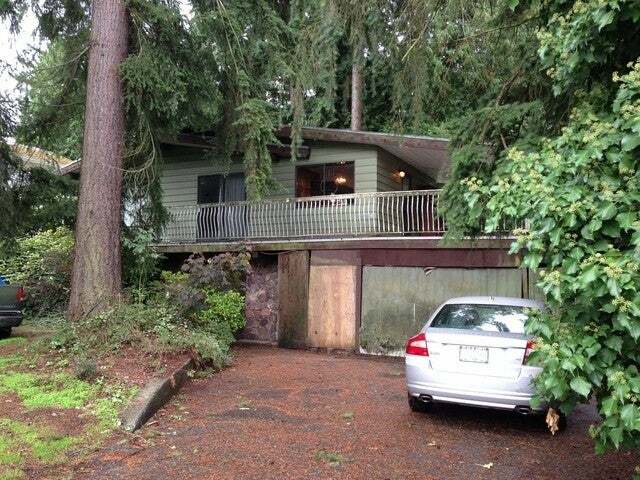 This home is located near excellent schools (Heath Elementary and Seaquam Secondary), shopping, and transit.